The Victorian Government has announced a $4.8 million funding injection to accelerate the growth of Victoria’s health and life sciences startups. The funding, to be delivered through Victoria’s startup agency LaunchVic, will help seven successful recipients to deliver accelerator and education programs across Victoria. The successful recipients include the Victorian Medical Device Partnering program by Flinders University; the Victorian Health Network Accelerator (VHNx) by The Royal Melbourne Hospital; Scaling Medtech Innovation from Victorian Hospitals program by The Actuator; the Victorian Angel Investor Education project by Artesian Venture Partners; the HealthTech Export Strategies for Asia Markets program by Australia China Health Accelerator (ACHA); the HealthTech Reimbursement: Getting Paid in the US program by BioMelbourne Network; and the B.R.I.G.H.T Future for Digital Health Innovators by ANDHealth. Minister for Innovation and the Digital Economy Philip Dalidakis said the selected programs will help health startups to thrive in the global market and drive further growth for Victoria’s booming health sector, which currently contributes $30 billion a year to the state. 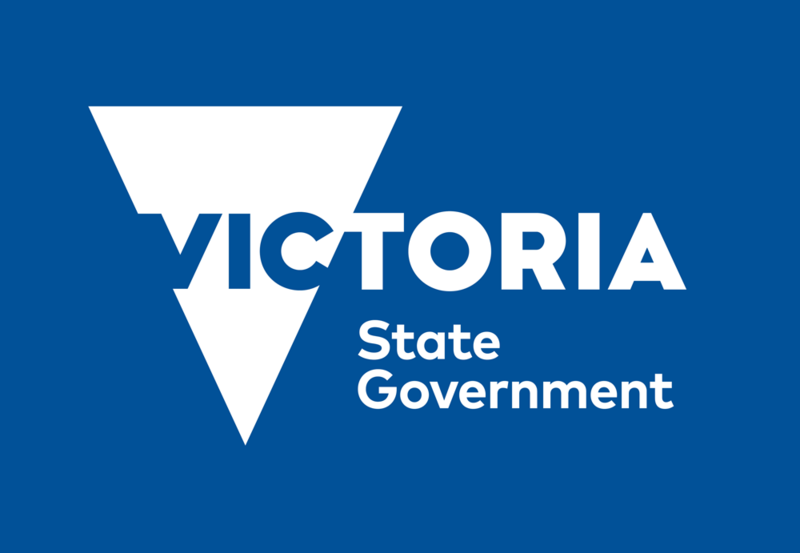 “Accelerating the growth of Victoria’s health and life sciences startups will generate a range of economic and health benefits, including employment growth, more efficient health services and better care for patients,” the Minister said. Minister for Health Jill Hennessy said the funding will bolster Victoria’s reputation as a leading health tech hub in the Asia Pacific. “Victoria is home to leading hospitals, universities and medical staff and we want to encourage our health startups to bring their innovative thinking into our world class health system,” Ms Hennessy added. Victoria’s health sector, which currently contributes $30 billion a year to the economy, attracts more investment than any other sector while also providing more than a quarter of jobs within the state’s startup sector. Back on track: Proton may be returning to Australia soon with Geely-sourced product such as theX70 SUV (pictured).